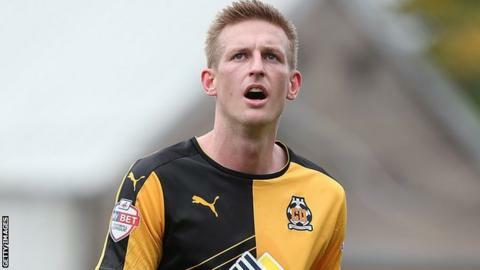 Tranmere Rovers have signed former Northern Ireland midfielder Jeff Hughes on loan from Cambridge United until the end of the season. The 30-year-old, who won two caps for his country in 2006, has been training with the National League side since the middle of December. Meanwhile, defender Matt Hill has extended his contract at Prenton Park until the end of the campaign. The 34-year-old full-back has made 27 appearances for Rovers this season.